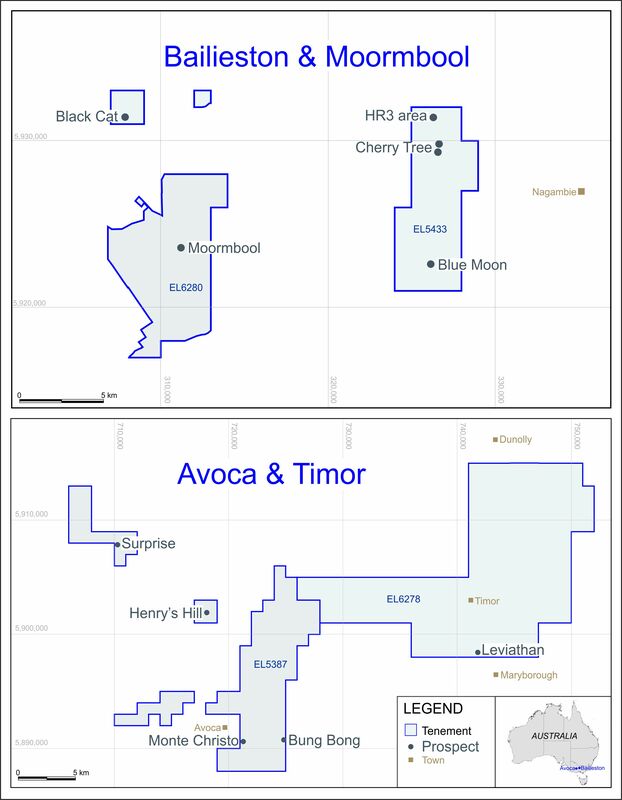 LONDON: 3 AUGUST 2015 - The directors of ECR Minerals plc (the “Directors”) are pleased to announce that firm commitments have been received in respect of a placing and subscription (the “Placing”) of 555,555,553 new ordinary shares of the Company of 0.001 pence (the “Placing Shares”) at a price of 0.045 pence each to raise £250,000 before costs. The Directors intend that the net proceeds of the Placing will be applied towards completion by the Company of the initial NI43-101 compliant resource estimate and technical report in respect of the Itogon gold project in the Philippines, and for general corporate purposes. The resource estimate and technical report are expected to be completed in September 2015. The Directors are pleased to note the participation in the Placing of several high net worth/sophisticated investors who had approached ECR directly regarding the possibility of making an investment. Stephen Clayson, Director & CEO of ECR, has subscribed for 48,888,888 Placing Shares, for a total subscription amount of £22,000. Following completion of the Placing, Mr Clayson will be beneficially interested in 67,623,778 ordinary shares of 0.001 pence (“Ordinary Shares”), equating to approximately 1.49% of the Company’s enlarged issued Ordinary Share capital. Vicarage Capital Ltd acted for ECR in the Placing, which is conditional upon admission of the Placing Shares to trading on AIM, which will occur following completion of the relevant subscriptions. In addition to the Placing Shares, a further 19,719,022 Ordinary Shares (the “Fee Shares”) are to be issued and allotted at the same price in settlement of accrued net fees totalling £8,873.56 due to a former director. Pursuant to this announcement it is expected that application will be made for a total of 575,274,575 new Ordinary Shares to be admitted to trading on AIM. Allowing for the expected settlement dates of the Placing Shares, admission to trading on AIM in respect of 119,719,021 new Ordinary Shares is expected to occur on or around 10 August 2015 (“First Admission”), and admission to trading on AIM in respect of a further 455,555,554 new Ordinary Shares is expected to commence on or around 17 August 2015 (“Second Admission”). Following both First Admission and Second Admission, it is expected that the Company will have a total of 4,534,887,038 Ordinary Shares in issue. The Fee Shares and the Placing Shares will rank pari passu in all respects with the Ordinary Shares of the Company currently traded on AIM.